“For 30 years, my only interaction was with my family.” From a chronically shy gym-goer to a confident club member, Richard is finally feeling the benefits of regular social interaction, with friends. Richard, a 49-year-old Liverpudlian, is chronically shy and has a mild learning disability. People who are chronically shy have trouble talking to people, meeting new people, and attending social gatherings. Despite this, Richard has coped extremely well and has become known by family members to throw himself at opportunities and activities. Swapping Liverpool for London in the early 1990’s, Richard lives independently and has excelled as a Kitchen Assistant for a bank in the city. Richard also visits his local gym four times a week and takes plenty of long walks, understanding the importance of being fit and healthy. “I have high blood pressure, so I have to exercise all the time. I like keeping fit.” Of course, Richard still really enjoys watching his beloved Liverpool FC on TV too. 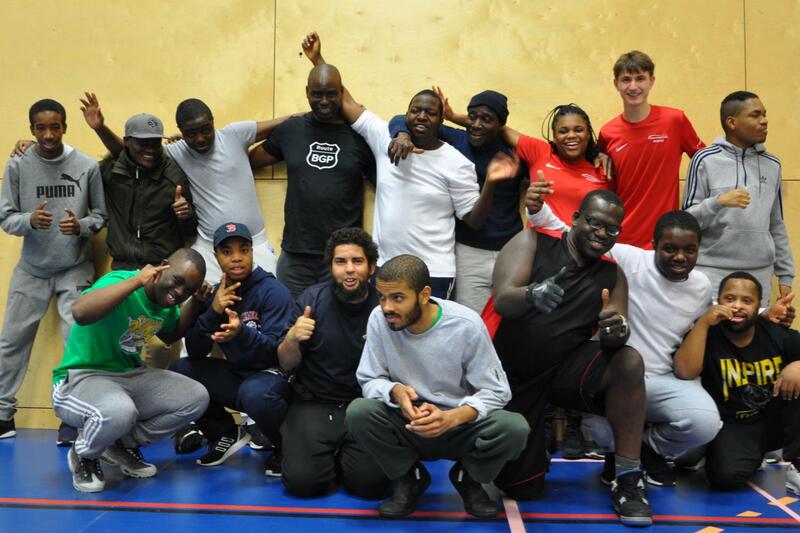 By chance, Joe found our Community Club Southwark, a weekly sports activity for all disabled people in the heart of Elephant & Castle, through Facebook and hoped this would be the ideal environment for Richard to meet new friends. At the age of 49, Richard was ready to join his first ever club. 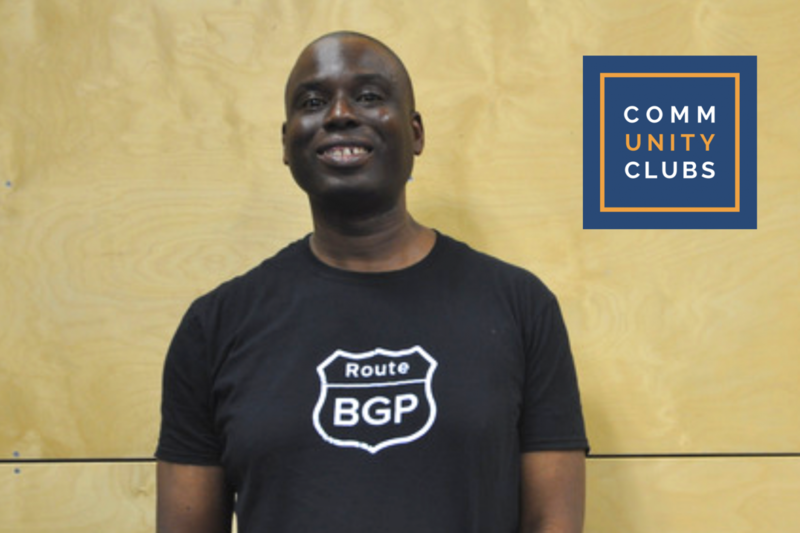 Community Club Southwark (below) is a vibrant, energetic club with every member as passionate about sport as Richard is. With a common interest and amongst people that understand his needs, Richard feels comfortable and the difficulty interacting with others eases. Since attending for the first time in October 2017, Richard has attended 32 sessions. 52 other members have attended since that date too. That’s 52 different people to interact with and 52 new possible friendships... one friendship for every week of the year! Join our 1st ever Christmas Club, a new free social sports event for all all children and adults with a disability, as part of our award-winning Community Club programme. Christmas Club will include 2 hours of sports activies with a social free lunch after at The Castle Centre, 2 St Gabriel Walk, Elephant & Castle, London, SE1 6FG. The event is completely free and friends, parents and carers are welcome. Click here for more information or to register your attendance.